JW Fishers Pulse 6X and Pulse 8X are commercial grade underwater metal detectors that will locate all metals ferrous and nonferrous. The Diver Mag1 hand held magnetometer locates ferrous metals (iron/steel), and detects them from much greater distances than metal detectors. Fishers PT-1 Pipe Tracker is a special magnetometer specifically designed to locate, pinpoint, and track iron and steel pipelines and steel armored cables. The PT-1 will also locate any iron/steel target. The SAR-1 is a commercial grade underwater metal detector (like the award winning Pulse 8X), specifically designed for dark water operations. All detectors work equally well on land and underwater. If you are searching primarily for nonferrous metal (gold, silver, lead, brass, bronze, aluminum, etc. ), the best piece of equipment is a metal detector (Pulse 6X, Pulse 8X or SAR-1). If you are searching primarily for ferrous metal objects (iron and steel), the best piece of equipment is a magnetometer (DiverMag-1 or PT-1). The advantage of using a magnetometer is that it has a much greater detection are than a metal detector. 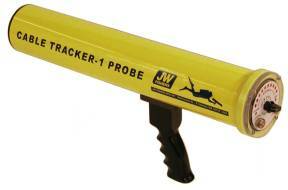 JW Fishers Pulse 10 and Pulse 12 metal detectors will locate ferrous and nonferrous targets. These boat-towed detectors have a greater detection range and larger detection envelope than the hand-held models. The Proton 4 magnetometer is a super-sensitive detector of ferrous metals (iron and steel). Many major shipwreck finds have been made using the magnetometer, including Spanish galleons. If you are searching primarily for nonferrous metal (gold, silver, lead, brass, bronze, aluminum, etc. ), the best piece of equipment is a metal detector (Pulse 10 or Pulse 12). If you are searching primarily for ferrous metal objects (iron and steel), the best piece of equipment is a magnetometer (Proton 4). 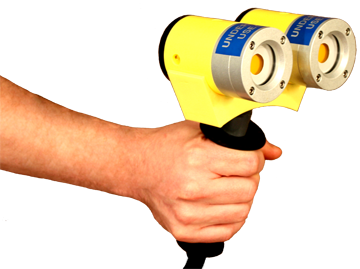 The advantage of using a magnetometer is that it has a much greater detection are than a metal detector. JW Fishers CT-1 cable tracking system was specifically designed to locate and track buried power and communications cables. 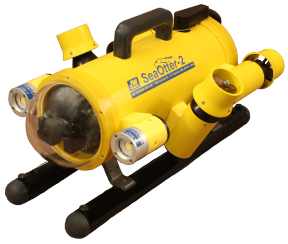 The CT-1 can locate cables buried on land and underwater. 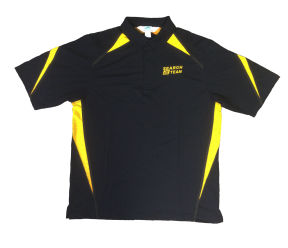 The primary advantage of the cable tracker is that it will detect cables much deeper than a metal detector. The CT-1 will not only locate and track cables, but also identify fault or break points exposed to water. 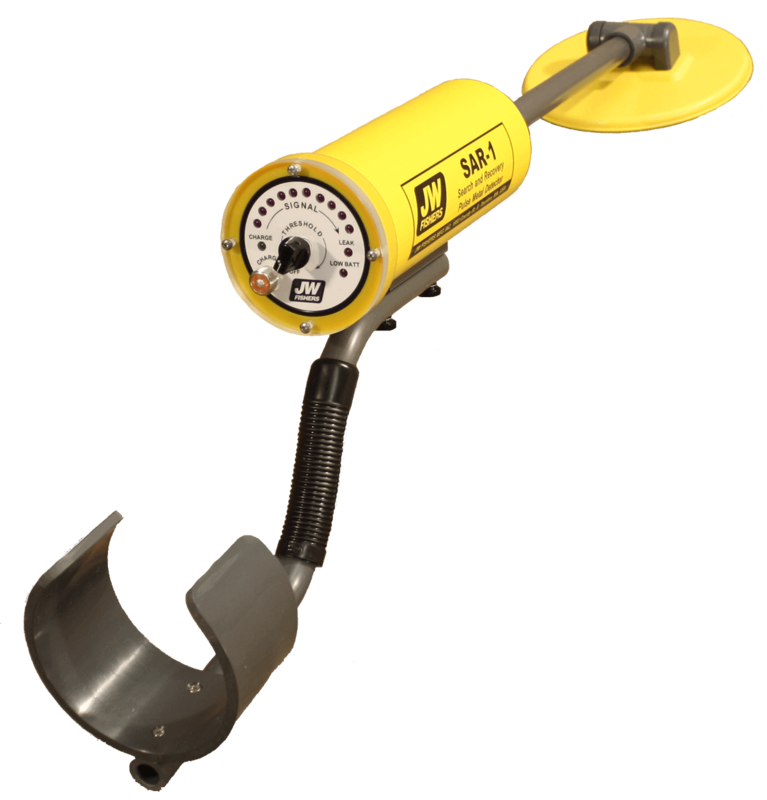 The RMD-1 is a high performance Pulse induction metal detector that can be attached to any towed underwater system or ROV. The remote metal detector's unique design makes it immune to the electrical noise generated by an ROV. 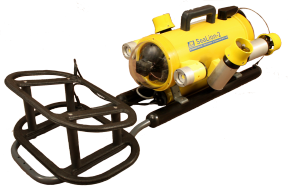 The RMD-1 detects both ferrous and non-ferrous metal objects on and under the ocean floor while ignoring minerals in the seabed. 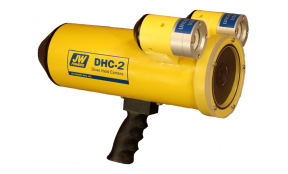 JW Fishers offers a complete line of underwater video systems including a mini-cameras for helmet mounting, diver-held cameras, drop down cameras to view the bottom, towed cameras, and two Remote Operated Video (ROV) systems. Each system has an umbilical to the surface that feeds live video topside for viewing and recording. JW Fishers manufactures both side scan sonar systems and scanning sonar. 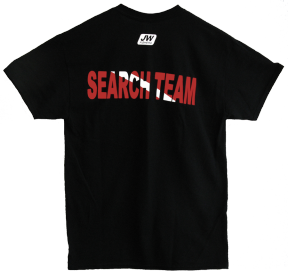 The side scan is a towed system that allows large areas to be searched quickly. This sonar is one of the most popular wreck hunting tools because the image it produces looks as if the water has been removed. 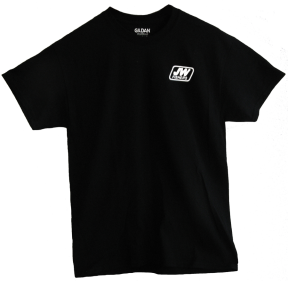 What the operator sees is an unobstructed view of the bottom and any objects lying there. Side scan sonar is responsible for many major wreck finds. Scanning sonar is ideal for searching smaller areas. The scanning sonar transducer can be lowered from a boat or attached to an ROV. A high resolution image of the bottom up to 40 meters from the sonar head is produced on a laptop or desktop PC. JW Fishers also manufactures an underwater altimeter. 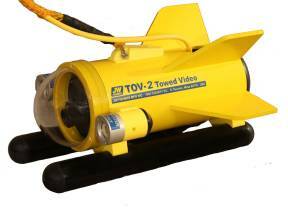 This specialized sonar system attaches to any towed equipment and shows the distance between the towed device and the bottom. Fishers' brand-new addition to their family of sonar systems is the Sub Bottom Profiler. It is used to identify the thickness of different strata layers below the ocean floor and in turn identify lost objects far below the sea floor. 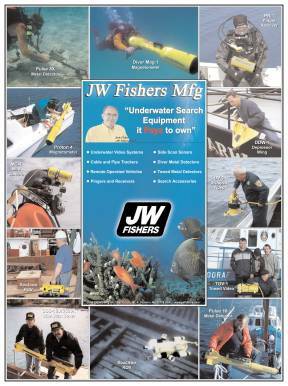 JW Fishers has added acoustic pingers and a pinger receiver to their extensive line of underwater search equipment. Pingers can be attached to, or dropped on, any underwater site allowing it to be quickly and easily relocated. The acoustic Pingers are available in mid-frequency, and in low-frequency if longer distances are required. Fishers Pinger Receiver is gun-like instrument that detects the acoustic signal transmitted by the pinger. The receiver can be carried by a diver or deployed from a boat. Pingers are available in different housing sizes. The larger housings dramatically increase operating time. Transponders are smart pingers. When deployed, acoustic sonar transponders sit quietly until they receive a coded signal from the acoustic interrogator, they then respond back to the interrogator. The acoustic sonar interrogator displays the distance and heading to the acoustic transponder. Many transponders can be deployed in the same general area (set at different frequencies) without interfering with each other. 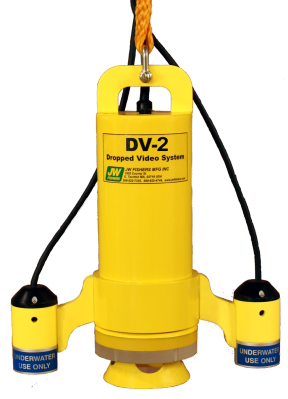 Transponders can be attached to, or dropped on, any underwater site allowing quick and easy relocation. The interrogator can be carried by a diver or deployed from a boat. Acoustic sonar transponders are available in 3 housing sizes; the standard housing, the Extended Operation Housing, and the Very Long Duration Housing. The larger housings dramatically increase operating time. 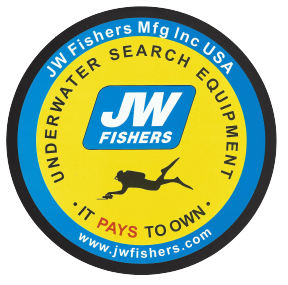 JW Fishers offers many accessories to make your underwater search operation faster and easier. The Deep Dive Wing allows for deeper towing without the use of long lengths of tow cable. The CMS-1,2 are Cable Management Systems that are used for cable storage and deployment. 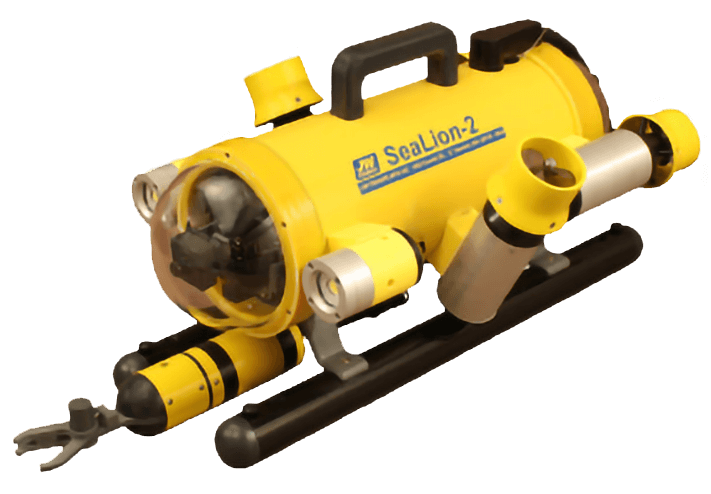 The DHL-2 and SL-2 underwater light systems are surface powered to provide unlimited operating time for commercial underwater salvage and inspection operations. 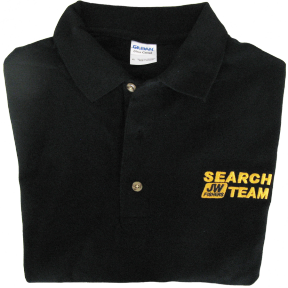 JW Fishers Search Team gear is great for dive shops and diving enthusiasts. 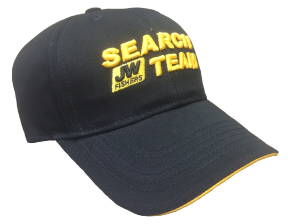 A Search Team hat and decal are included free with the purchase of any JW Fisher search system.